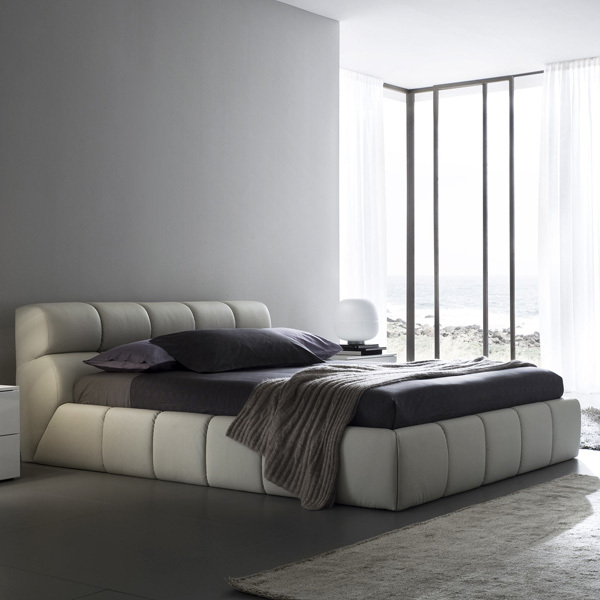 What love nest is complete without a huge bed? 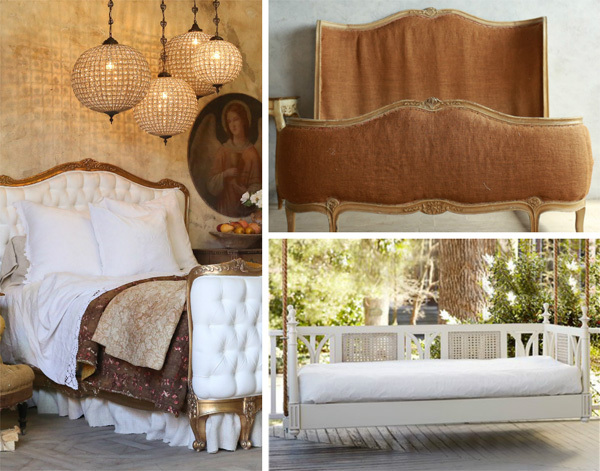 These 12 beds are on a level of luxury only princesses dream of. 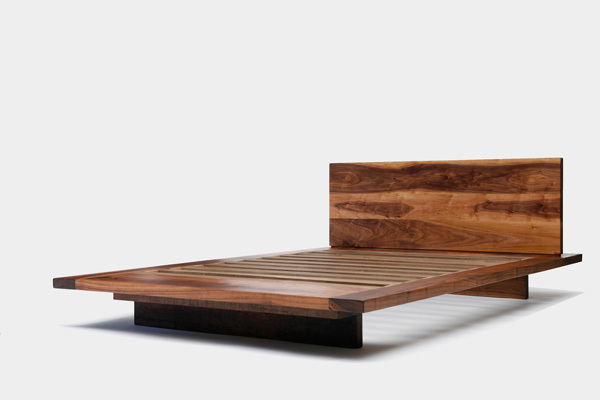 Ogle these over-the-top beds as you plan the perfect bedroom. 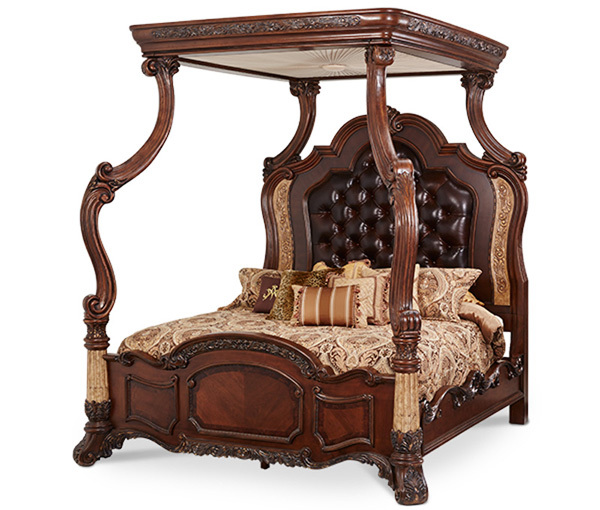 Every fantasy bedroom needs a standout bed as a centerpiece. 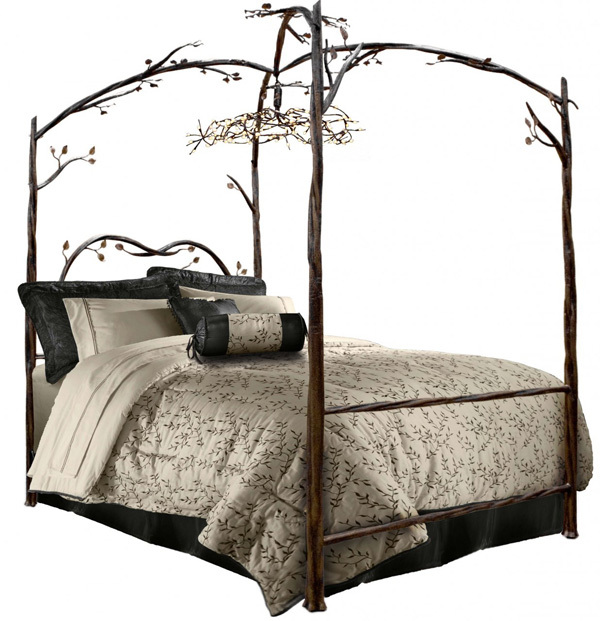 These 12 romantic beds are totally over the top. 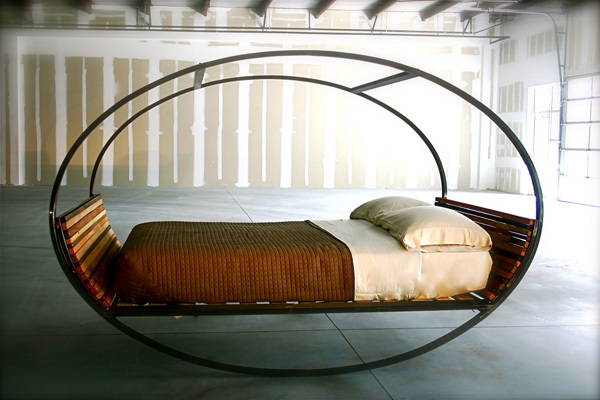 Can you imagine one in your love nest?